Pie makes the world a better a place. Don’t you agree? I mean, really, who doesn’t love a piece of pie? Berry pie or chocolate cream pie or good ol’ apple pie. One dessert I will never turn down, unless it isn’t gluten free of course. Some folks are intimidated by pie. I guess I should say, they are intimidated by the process of making pie. Well, if that’s you, this is the recipe you’ve been waiting for! I give you the rustic berry pie. It’s pretty much foolproof as it doesn’t have to be perfect by any means. It also happens to be free of the top 8 allergens. Filled with 3 kinds of fresh berries, raspberries, blackberries and blueberries. All piled into a rustic gluten free vegan pie crust. Baked until golden brown and bubbly. The ONLY way to enjoy this berry pie is with a huge scoop of So Delicious vanilla coconut milk ice cream. A total must! In honor of National Pi Day, So Delicious has put together a fabulous “Pie for All” campaign, which will run from March 13-15. 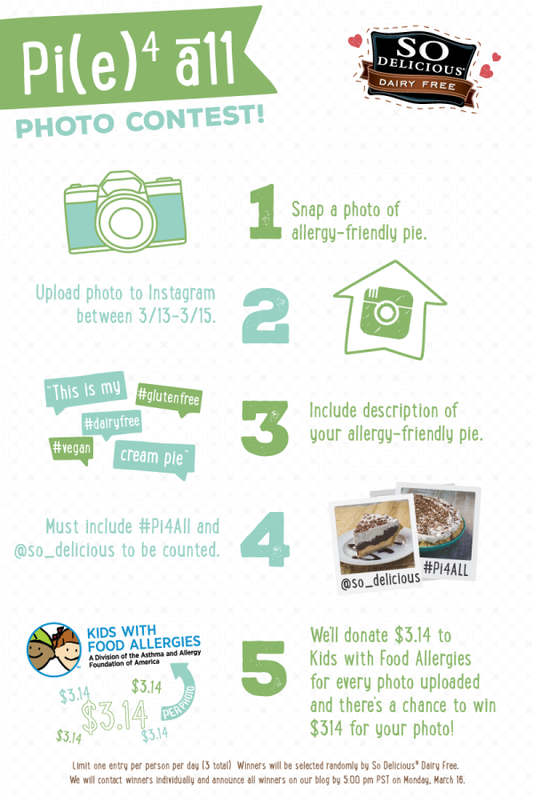 This will be a photo contest on instagram called #Pi4All and for every allergen-friendly pie photo uploaded, they will donate $3.14 to Kids with Food Allergies. There is also a chance to win $314 for your photo! Be sure to check out all the info needed here. Saying “no” to treats is no fun when you have food allergies. Everyone deserves to have their pie and eat it too! Sift together flour blend, sugar and salt. Add vegan butter and shortening. Using pastry cutter, combine ingredients until resembles a course meal. Pour in 4 tablespoons cold water. Continue to blend until dough comes together (add another tablespoon of water if needed). Pat dough into round disc, wrap in plastic wrap and place in refrigerator for an hour or until ready to use. Preheat oven to 400 degrees. Line large baking sheet or baking stone with parchment paper. In large mixing bowl, stir together sugar, cornstarch and lemon zest. Add raspberries, blackberries and blueberries. Gently toss berries to coast in sugar mixture. Set aside. Place dough onto large piece of plastic wrap and top with another piece of plastic wrap. Roll out until 1/4-inch thick circle. Remove plastic wrap and place dough onto prepared cookie sheet. 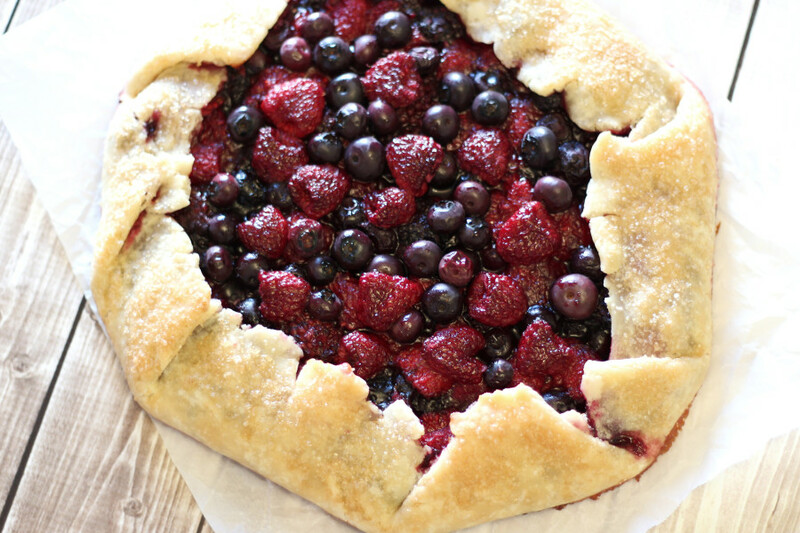 Top dough with berry mixture, leaving a 2-inch edge around berries. Fold edge of dough over berries, crimping as needed. Brush dough with coconut milk and sprinkle with raw sugar. 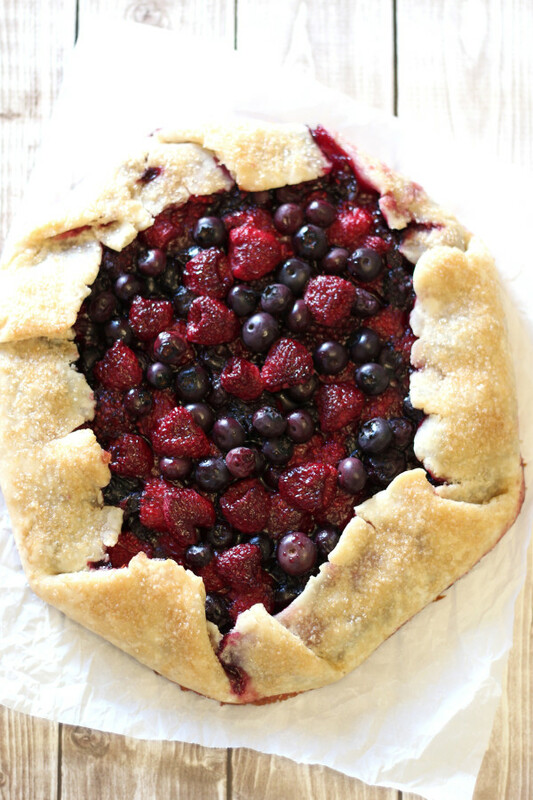 Bake pie for 20-25 minutes, until crust is golden brown and berries are bubbling (may need to cook longer if using frozen berries). Let pie cool 30 minutes to an hour. Slice and serve with vanilla coconut milk ice cream. 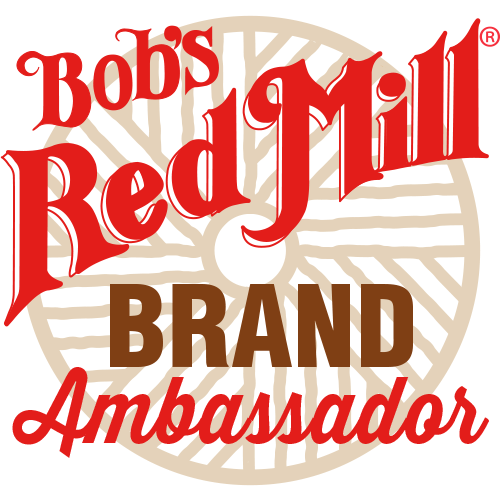 Could I sub regular ap flour? Can I substitute for the coconut milk, I'm allergic. Can I use truvia instead of sugar?